Home / Dreams / LifeLessons / Success / The Tombstone Test: What Legacy Will You Leave? The Tombstone Test: What Legacy Will You Leave? Have you ever stopped and thought about what you want to be remembered for when you die? What do you want someone to stand up and say about you at your funeral? What do you want your obituary to say? What do you want your tombstone to say? If you have been to a leadership retreat or read many personal development books, you may have heard of some variant of this test. 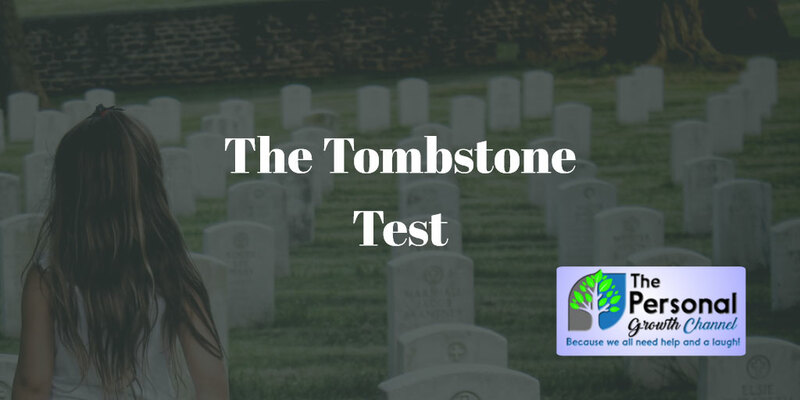 The tombstone test typically consists of only two questions. It is extremely simple, yet can have a profound impact on your life if you take it seriously. Sometimes what do you want your obituary or the people at your funeral to say is used in place of a tombstone, but the implication is the same. Here is the test. Spend some time answering these two questions and you may just find yourself changing your life. 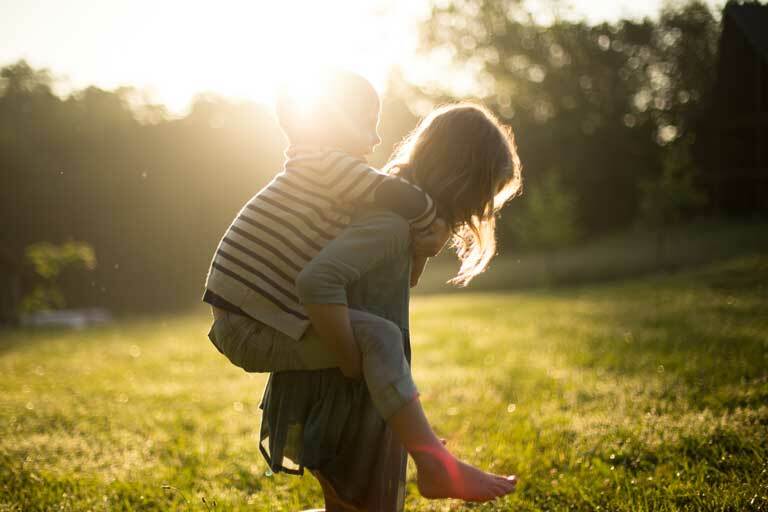 If you are struggling to find balance in your life to bring your actions in line with the legacy you want to leave, take the next step by filling out our balance workbook by clicking here and optionally reviewing it with a life coach. I had a friend pass some time ago, and his funeral and the legacy he left is very close to what I want mine to be. His funeral was a loving tribute from his daughters and people whose lives he had touched. You can read more about what I learned from Leighton in the article "3 Lessons About Life I Learned from Leighton". About the Author: Don Smith wants to be remembered as a loving husband and cherished father of 5, a good friend, a lover of life, and someone who touched the lives of many in a positive way. Dedicated to a life of learning and sharing knowledge, he founded The Personal Growth Channel in 2015 to give back to the community. He is (or was?) an active participant in our community alongside his other duties as a General Manager for Nelson Systems, Toastmasters Club Coach, Board Member, Church Leader, and Life Coach.